We are a small hobby kennel near the coast of Northumberland and are Kennel Club Assured breeders with three accolades. Kay has almost 30 years of experience in owning & showing the breed and her daughters, Alix & Sophie have been brought up with Rottweilers, and are actively involved in the breed also. 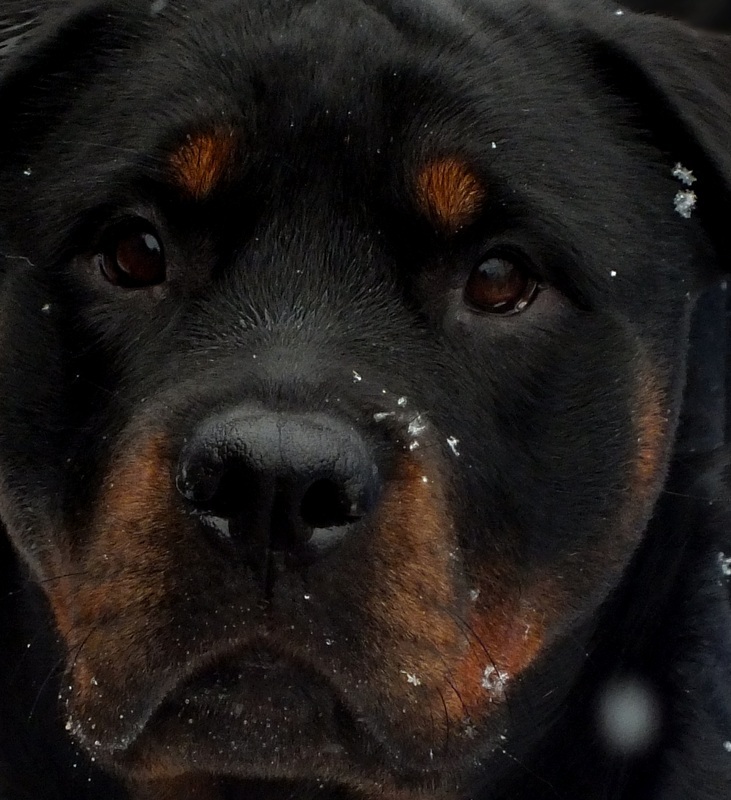 Kay has been judging Rottweilers for over 20 years and now awards CCs within the breed. We strive to breed for Type, Temperament and sound movement from healthy, sound dogs. We have been successful in the show ring, owning Champions, CC & RCC winners as well as five generations of Junior Warrant winners. Help and advice always available.